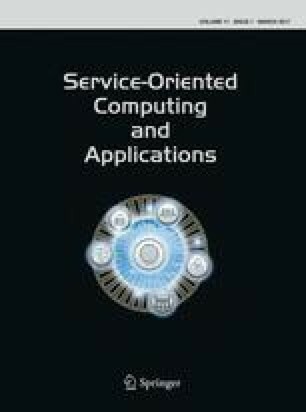 Service-oriented computing and cloud computing offer many opportunities for developing and deploying applications. In this paper, we propose and describe a component-oriented method for automated provisioning of cloud business applications. The method covers the whole application’s lifecycle and is based on cloud orchestration tools that manage the deployment and dependencies of supplied components. We aim to reduce the necessary technical knowledge for provisioning component-oriented cloud applications. To this end, we extend Linked Unified Service Description Language to describe services for matching user’s requirements. We adopt a real case study to show the feasibility of the method. The authors would like to thank Professor Jorge Cardoso for commenting earlier versions of the manuscript. They would also like to thank the anonymous reviewers for their constructive feedback.